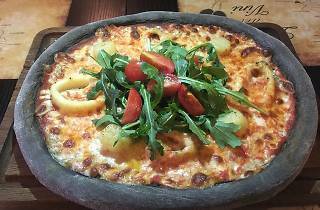 If you’re looking for a thin crust slice of Italia in Tai Kok Tsui, look no further than Ristorante Pizzeria Da Vincenzo. 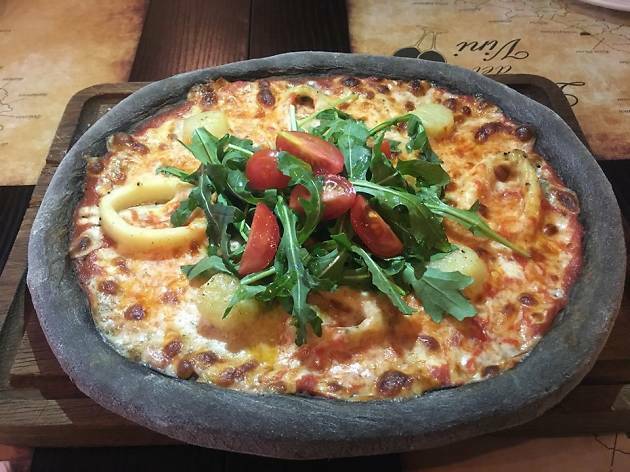 The cosy dining room makes it feel like you’re eating at your Italian mama’s home, with top notch pasta dishes, pizzas and veggie soups on offer. You can bank on this one being full of investment folk from the nearby HSBC Centre.